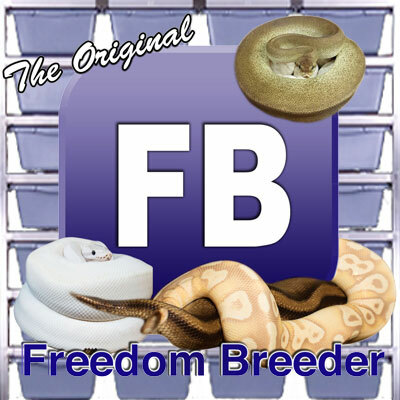 "Mystique Reptiles, started in the Spring of 2012 by Zach Harper and his wife Amy, is aimed at providing high quality Ball Python Morphs. I have always had a fascination and passion for reptiles since I caught my first Garter snake as a child. I raised two ball pythons through junior high and high school, but I took a break from pets through college and the start of my career. 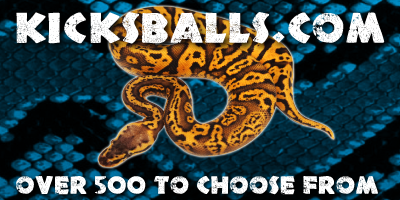 In the fall of 2011, I decided to purchase another ball python, which quickly became a larger hobby and then into a small business. I have completed countless hours of research into these animals, and I have experienced some challenges along the way. 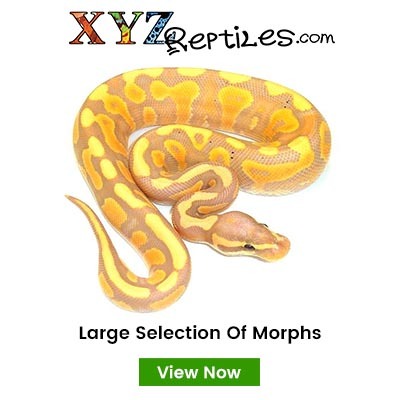 If you are new to this wonderful hobby or a seasoned veteran, I would love to talk reptiles with you."